Suppressed Evidence. 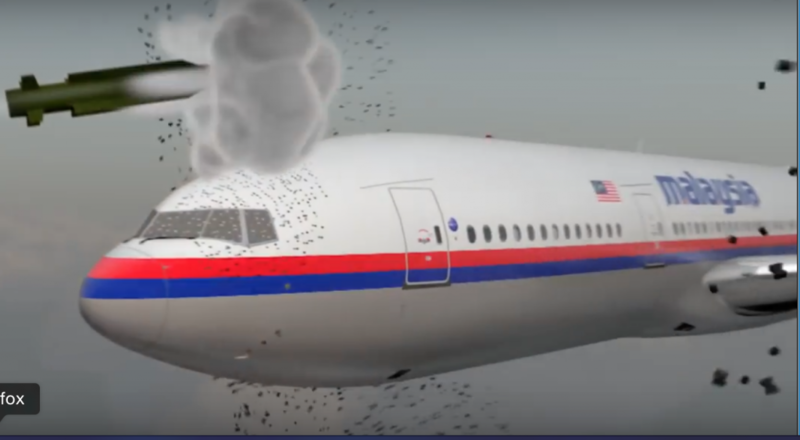 “Machine Gun Like Holes”, Malaysian Airlines MH17 Was Not Brought Down By a BUK Missile? Browse: Home / Suppressed Evidence. 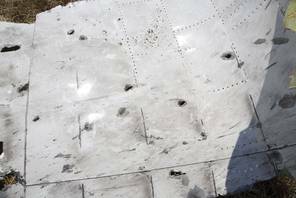 “Machine Gun Like Holes”, Malaysian Airlines MH17 Was Not Brought Down By a BUK Missile? The evidence amply confirms that Malaysian Airlines MH17 was not brought down by a surface to air missile. It was brought down by a military aircraft. The U.S and its allies continue to accuse Russia and the Donbass separatists of having brought down the plane with a surface to air missile. The Dutch investigation has been twisted. The families of the victims have been misled. The shrapnel marks should be distinguished from the small entry and exit holes “most likely that of a 30-millimeter caliber projectile” fired from a military aircraft. These holes could not have been caused by a missile explosion as hinted by the MSM and the “official” investigation. While the MSN is saying that the “shrapnel-like holes” can be caused by a missile, the OSCE has confirmed the existence of what it describes as “machine gun like holes”. In this regard, the GSh-302 firing gun operated by an Su-25 is able to fire 3000 rpm which explains the numerous entry and exit holes. According to the DSB, Ukraine’s National Bureau of Air Accidents Investigation (NBAAI) requested the Netherlands to undertake the investigation on 23 July 2014. The perforations were identified as the result of “high energy objects” from outside the aircraft. The Dutch Safety Board dismissed from the outset an analysis of the machine gun-like holes, stating that these were the consequence of the explosion of the surface to air missile which was “spraying its fragments” towards the aircraft. They also casually denied the testimonies of witnesses (recorded by a BBC report, which was subsequently suppressed) who saw a second aircraft. Nor do they mention the testimony of the Spanish air traffic controller. The Netherlands and Australia hold Russia responsible for its part in the downing of flight MH17. The government took a decision on this matter, on the proposal of the Minister of Foreign Affairs, Stef Blok. Our two countries have informed Russia of their decision. 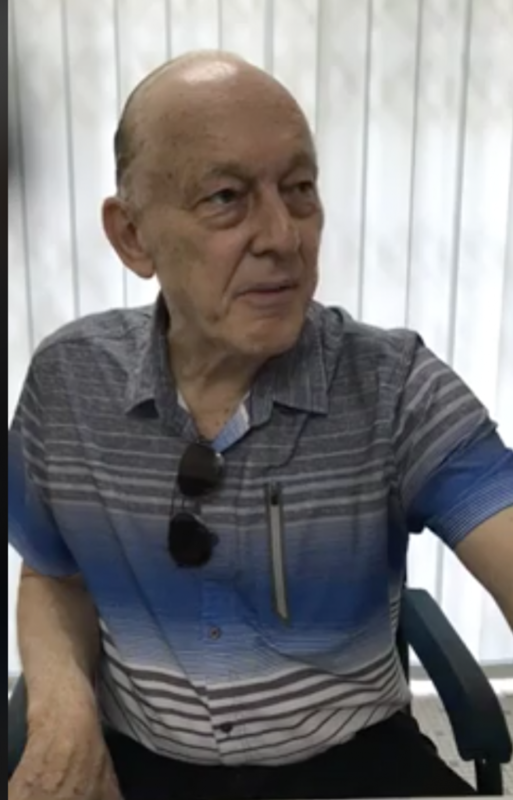 Below is the video summary of the Dutch Safety Board Investigation, which excluded outright that the perforations of the fuselage could have been triggered by gunfire from an aircraft. See also the report of the Spanish air traffic controller based at the Ukraine airport who reports the presence of another aircraft.